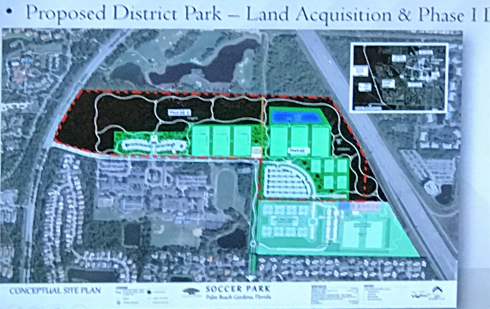 PBG Predators Soccer has two expansion plans with the City of PBG in the near future. We areexcited to continue our development on and off the field. 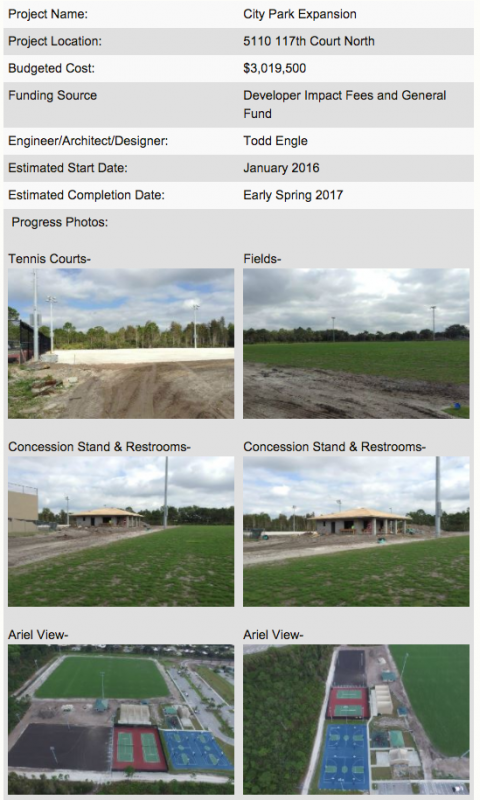 The first expansion is the City Park fields – 2 11v11 fields. The second complex will be an expansion of 11 new soccer fields in two phases.